Eddie has been with WVPB since January 1996. Before being named Director of Television, he worked in several areas, including traffic, broadcast operations, television programming and underwriting. Eddie grew up in Wyoming County and has a B.A. in English from Concord College (now Concord University). Before coming to WVPB he worked as a reporter at the Bluefield Daily Telegraph and a control board operator at WHAJ Radio in Bluefield. This Thursday, February 22, West Virginia Public Broadcasting will air the last live Doctors on Call program. When the program premiered, it was a weekly half-hour call in program produced with WVU Medicine. The program has played an important in role in educating the citizens of West Virginia about health issues. 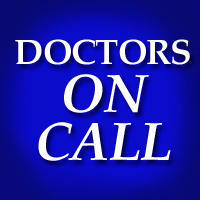 It was one of the few programs that allowed our viewers to talk directly to doctors and ask important questions. There's a widely known saying that everyone has a twin out there somewhere in the world. But what happens when you actually meet that doppleganger? We're about the find out. 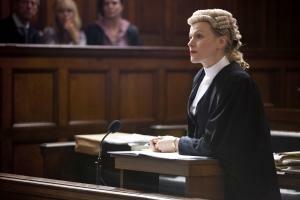 THE SCAPEGOAT, a new British drama, will premiere on Thursday, Oct. 24, at 9 p.m. on WV PBS. You're about to be introduced to a zany cast of characters at a small seaside English cafe. Run by three generations of women, The Cafe -- the newest British comedy to be added to the WV PBS program library -- plays host to the strangest array of customers to hit the small screen. The series is warm and funny, and as is the case with most of our British comedies, it's filled with observational humor. This Saturday, hordes of people will gather on the New River Gorge Bridge in Fayette County and watch people jump off of it. 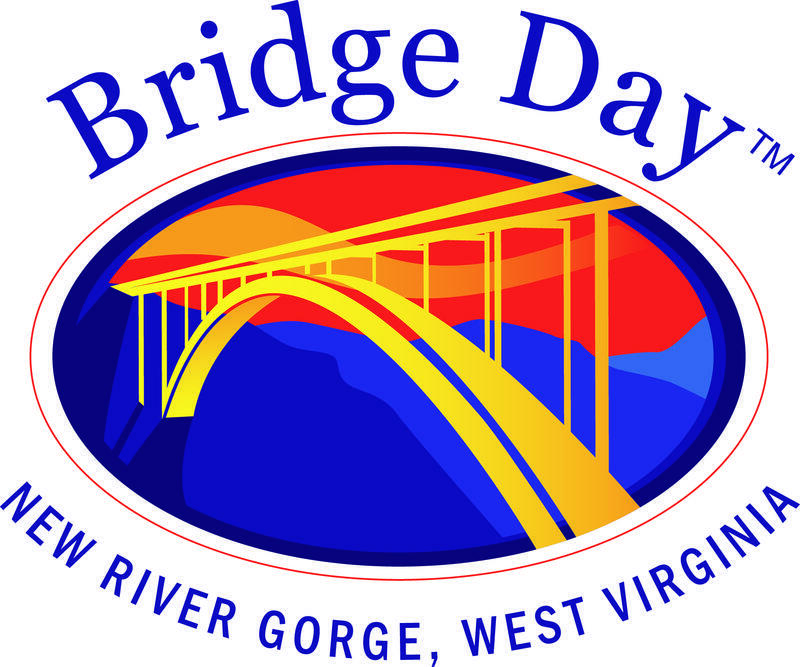 Bridge Day has been celebrated for over 30 years now with daredevils BASE jumping from the top of the bridge to the New River below. As part of our mission of "Telling West Virginia's Story," we will broadcast special programming this week on WV PBS.2, celebrating the upcoming Bridge Day celebration. It's not a bird or a plane, and it can't leap tall buildings in a single bound. And at three hours, it's not going to be faster than a speeding bullet. But what Superheroes: A Never-Ending Battle will be is informative and entertaining. It's finally here. We premiere this documentary on WV PBS Tuesday, Oct. 15, beginning at 8 p.m. Imagine your life in a bubble since age 7. Every 7 years, cameras returned to capture your life and interview you, revealing your dreams to everyone. You grow up before the world. And now you're 56. WV PBS brings the eighth film in a series begun 49 years ago in England when a group of 7-year-olds were chosen for this landmark documentary series. "56 UP" will air on POV Monday, Oct. 14, at 10 p.m. on WV PBS. How inspiring and educational can comic books be? When artist Jim Lee and his family came to America from South Korea, he didn't know any English. That posed problems for a young immigrant in a preppy, upper-class neighborhood in St. Louis, Missouri. He says he often felt like an outsider. On occasion his parents would buy him comic books, and he could follow the story by looking at the pictures. He also began to learn English through the graphic stories. Lee would be inspired enough by the comic books with their superheroes to forge his way into the competitive world of comic book artist. There's no denying the popularity of football in American culture. The sport draws parents and high school students out on Friday nights. College and university arenas fill up on the weekends. The NFL draws some of the highest ratings on television. But has the sport been safe for the players? 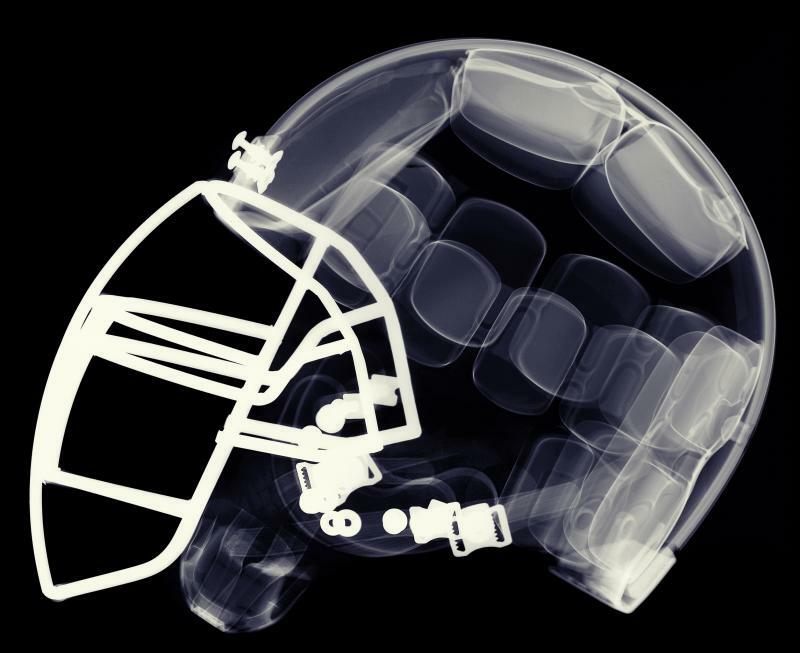 The National Football League has been accused of knowing about and covering up reports that the sport has caused long-term brain injuries on many players. When psychologist and writer William Moulton Marston created Wonder Woman in the 1940's, he said it was because boys had heroes like Superman to look up to, but girls had no one. 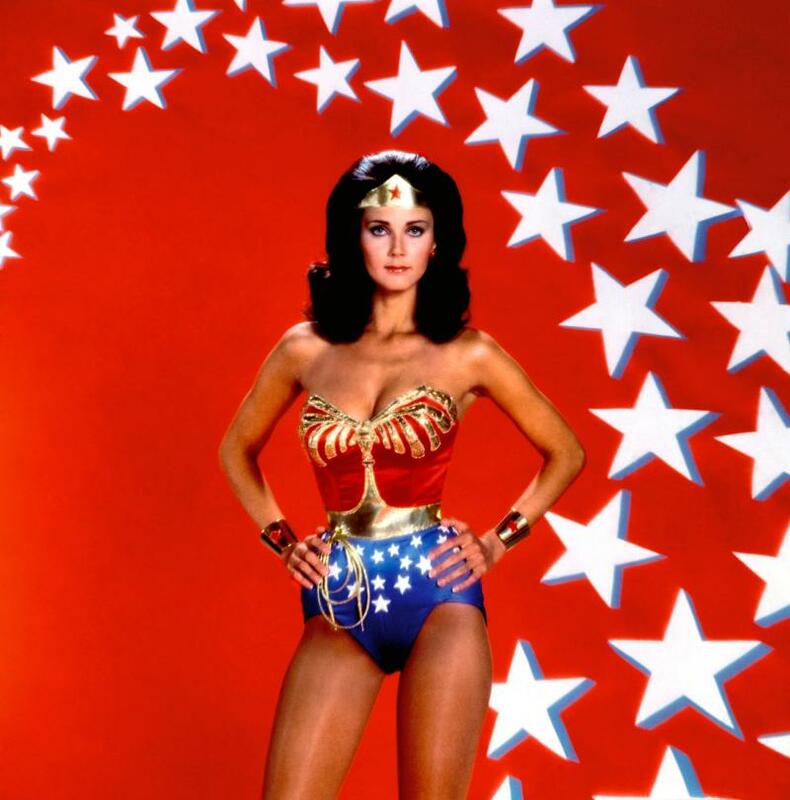 By the time the 1970's had arrived, it was time for the comic book character to make it to television, and it became a role that would define actress Lynda Carter throughout her career. In a new television special airing on WV PBS, superstar Elton John proves he still has what it takes to entertain the crowds. 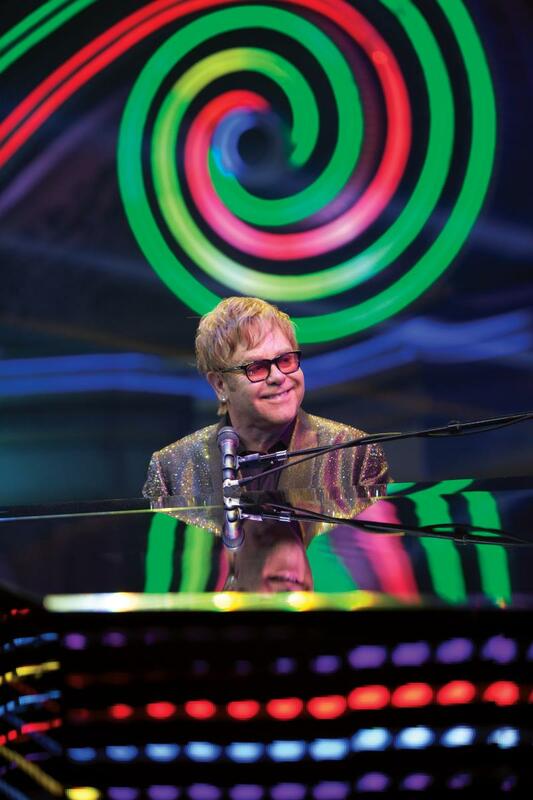 Just in time for the release of his first studio album in 7 years, we are happy to bring our viewers ELTON JOHN IN CONCERT on Saturday, Oct. 5, at 8 p.m. on WV PBS. We will replay the special at 9:30 p.m. the same night. 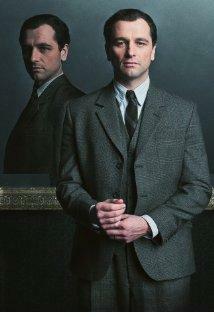 Due to popular demand from our viewers, West Virginia PBS will air the three-part Masterpiece Mystery! series "Silk" in October. 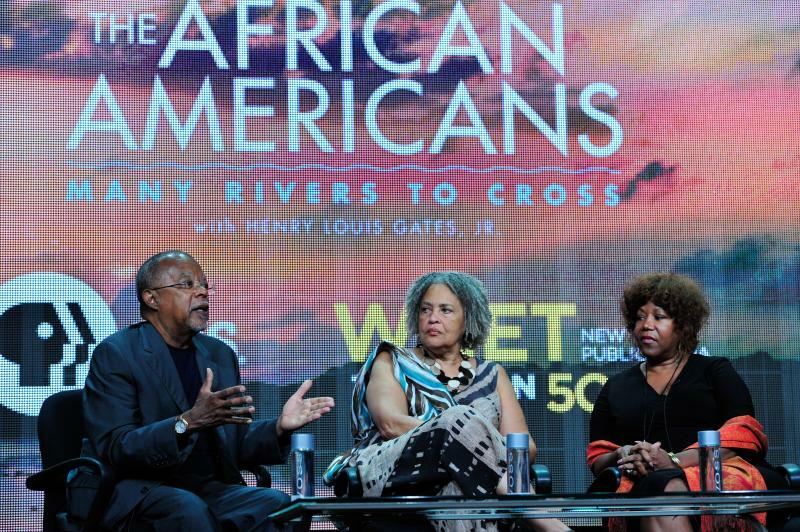 West Virginia PBS pre-empted the series in September because of a fund-raising campaign. 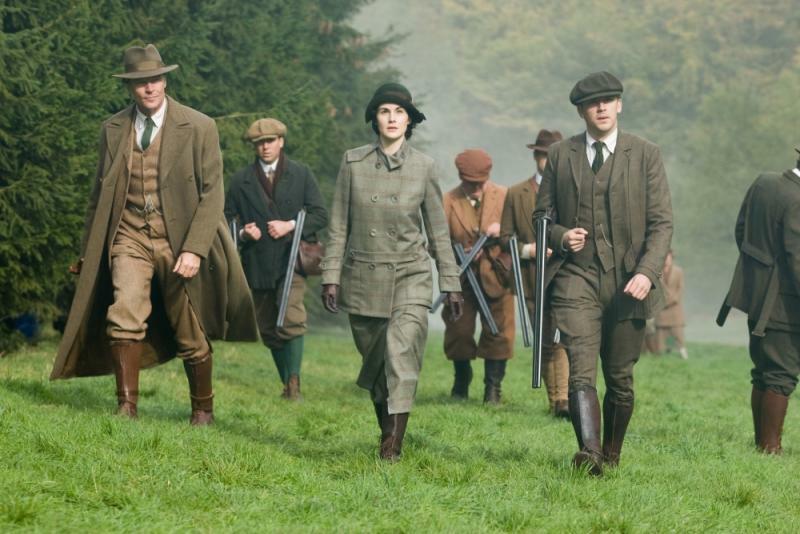 The series will air on Thursday nights, Oct. 3rd, 10th and 17th, at 9 p.m.
"West Virginia PBS always appreciates feedback regarding our programming decisions and we always make every attempt to listen to our viewers and make adjustments accordingly," said Craig Lanham, director of TV Programming.